A lovely click! 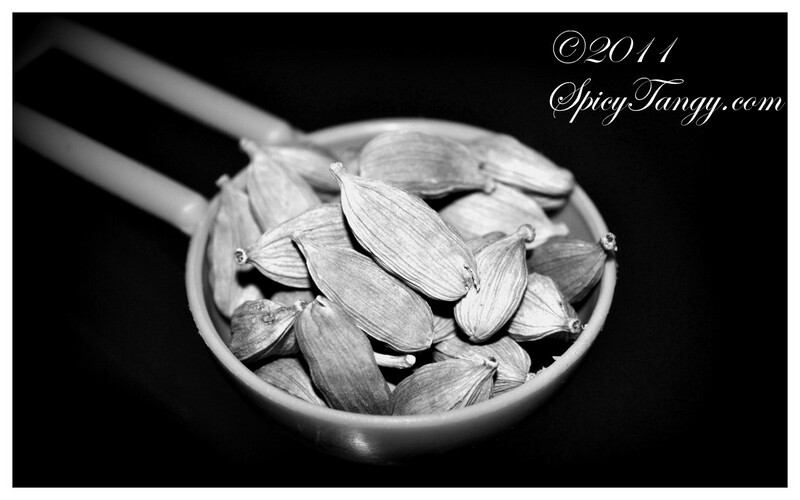 cardamom pods are so pretty. Thanks so much Rosa :) ! !